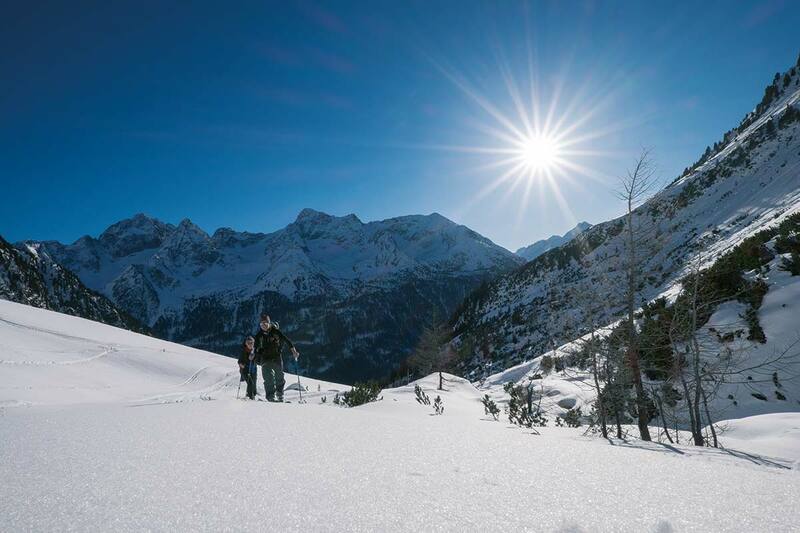 of winter in all its facets. 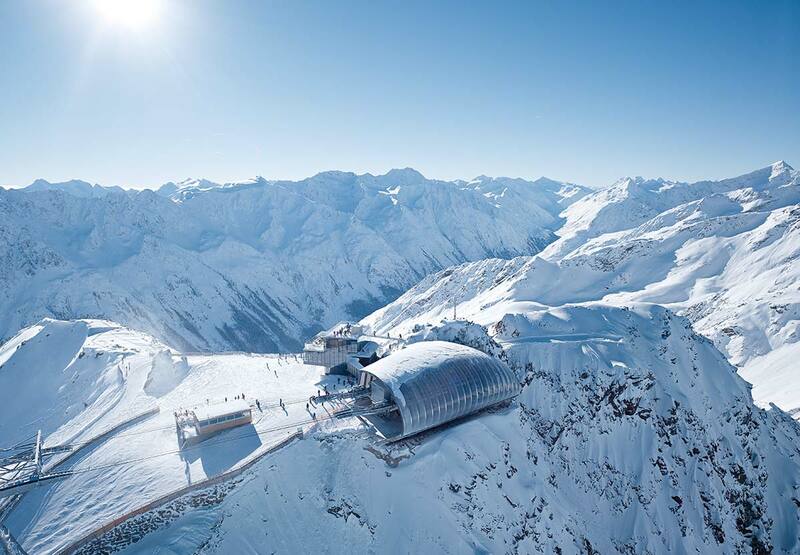 Sölden is known as a World Cup venue and one of the most popular ski & snowboard destinations in the Alps. 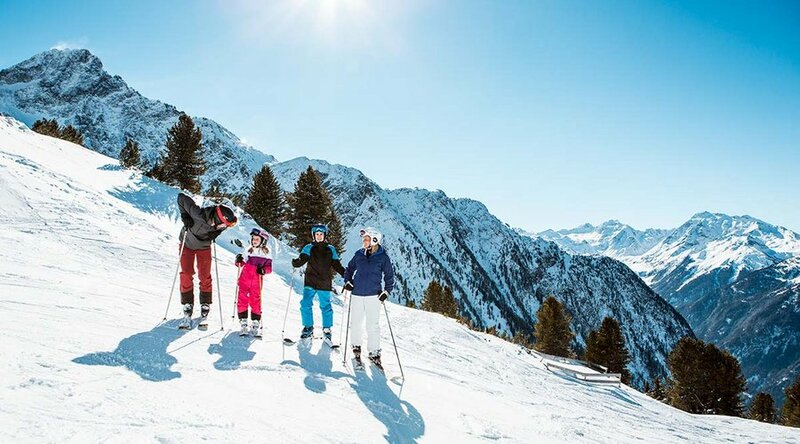 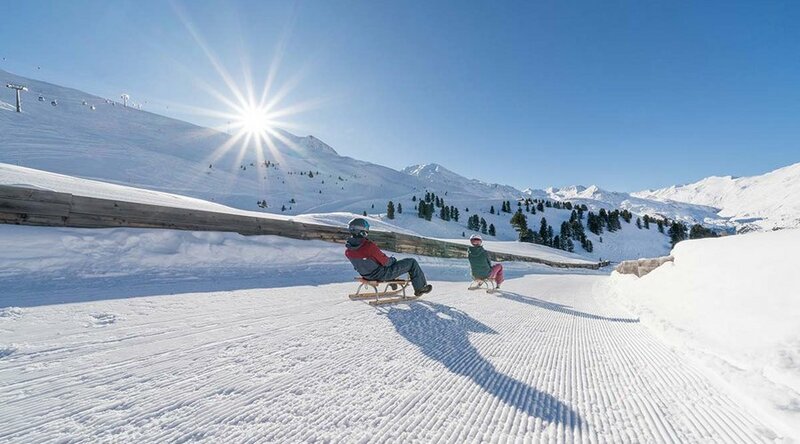 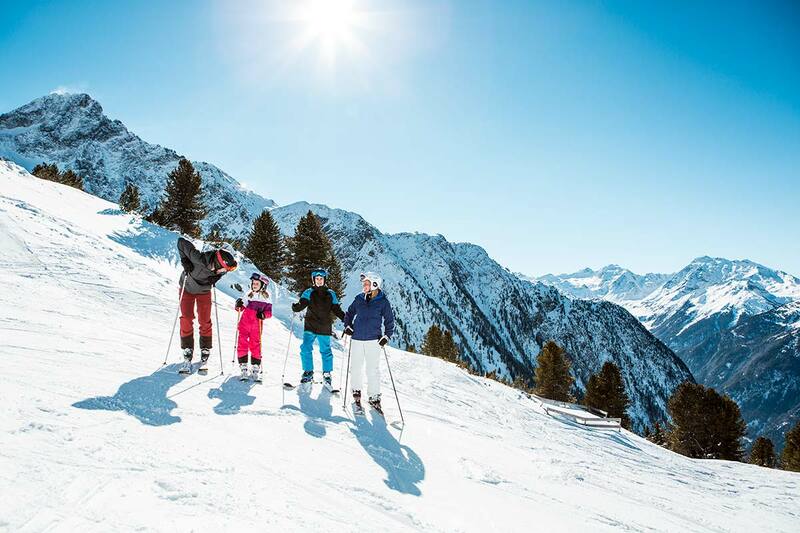 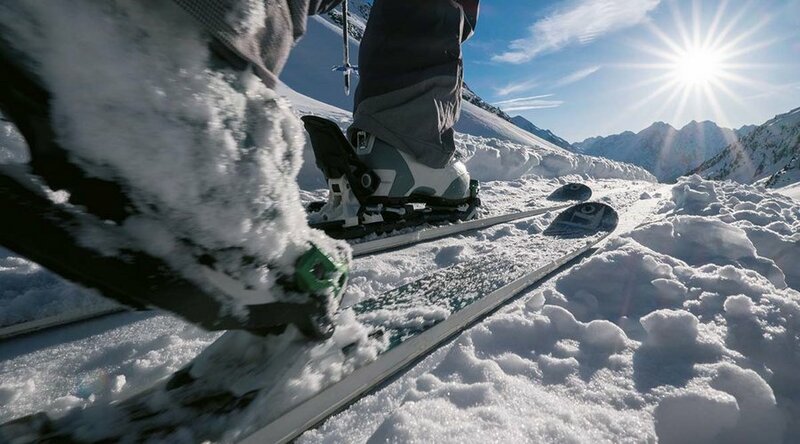 144 kilometers of immaculate pistes for all ability levels, 31 mostly state-of-the-art mountain lifts and absolute snow guarantee promiser a truly unique ski holiday. 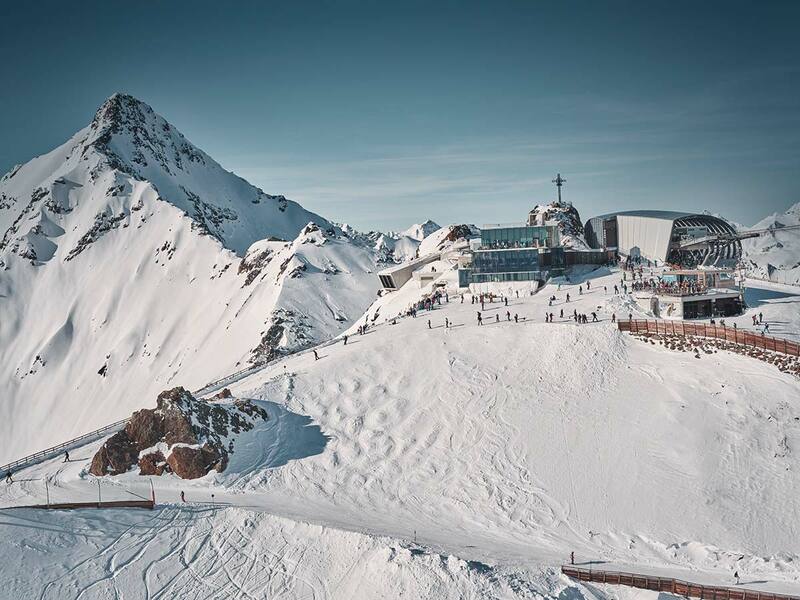 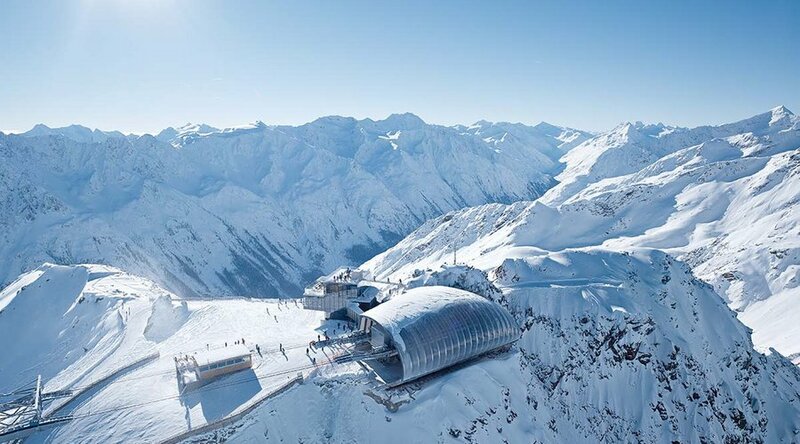 Additionally, Sölden is Austria's only ski resort to have three peaks higher than three thousand meters - called the BIG3 - which are easily accessible by mountain lift. 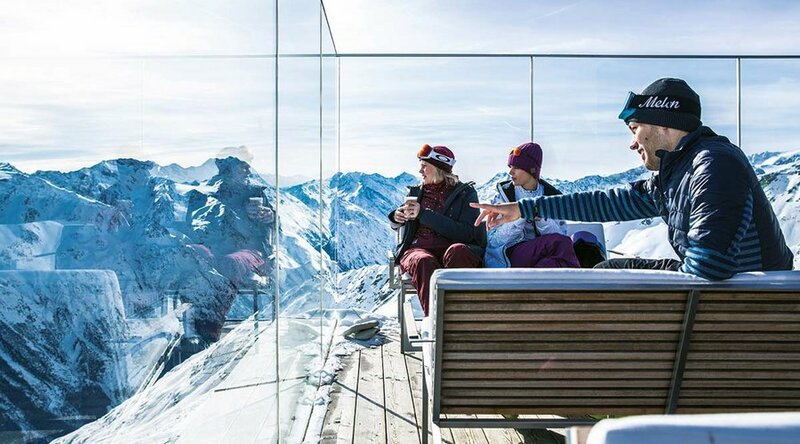 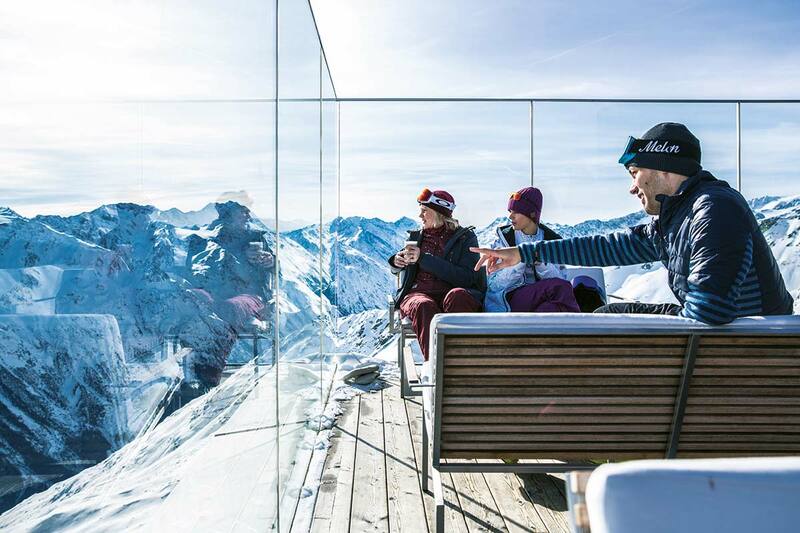 Once at the top, you enjoy fabulous vistas of the gigantic Alpine summits while down in the valley vibrant après-ski and nightlife are the order of the day. 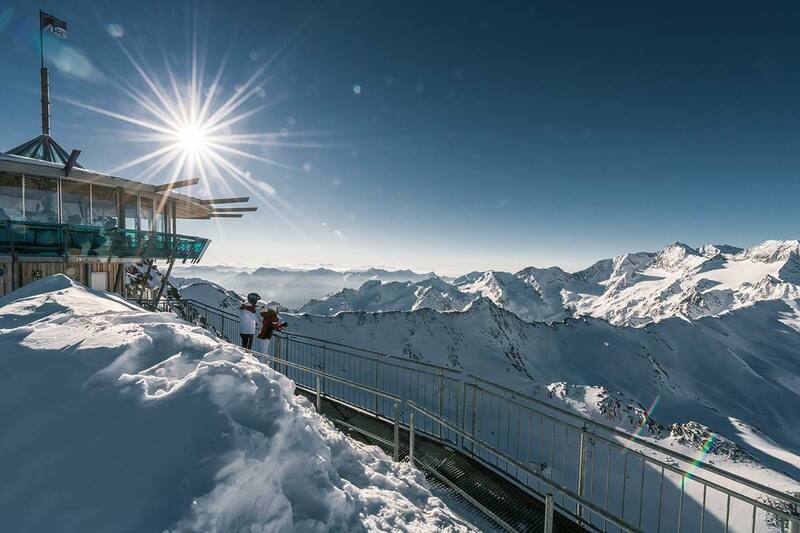 Thanks to the premium location of our Apart Gletscherblick you reach the Giggijoch mountain gondola base station within a few walking minutes. 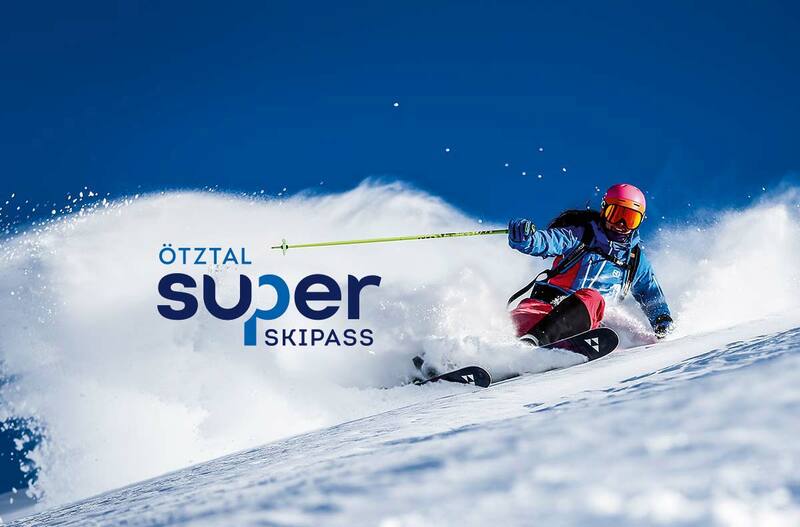 From the moment you buy a skipass for 3 or more days, you now have the opportunity to put together your "individual piste menu" within Ötztal. 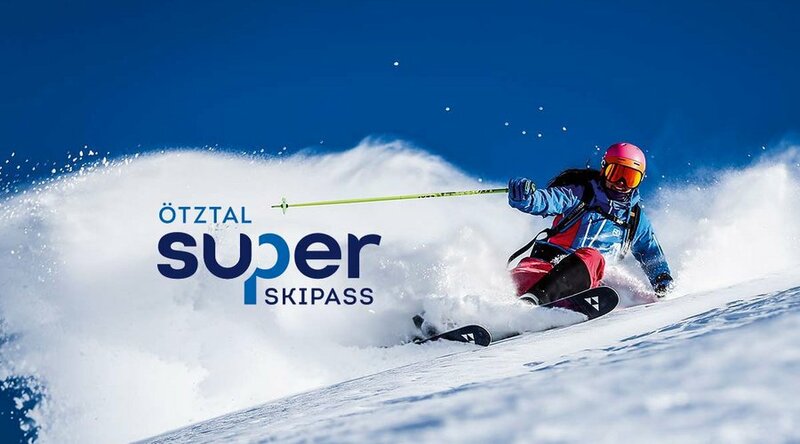 In addition to the Sölden ski area, the valley-wide skipass gives also access to the ski areas of Obergurgl-Hochgurgl, Hochoetz-Kühtai, Niederthai, Gries and Vent: the Ötztal Super Skipass bundles 356 slope kilometers, 90 mountain lifts and six ski areas in only one ticket. 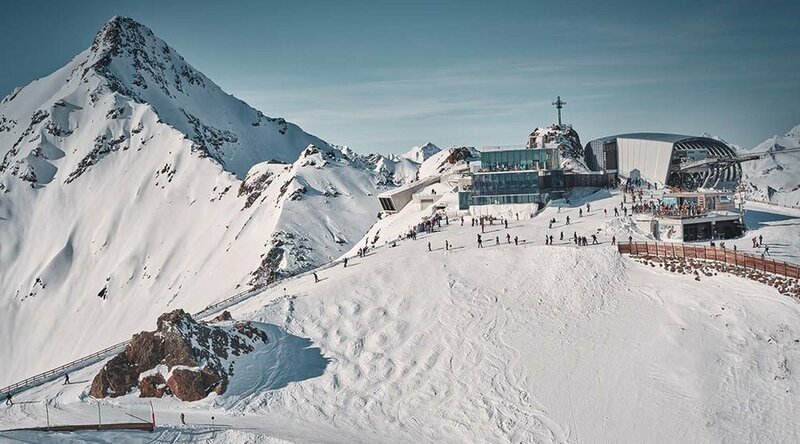 Look forward to even MORE skiing pleasures. 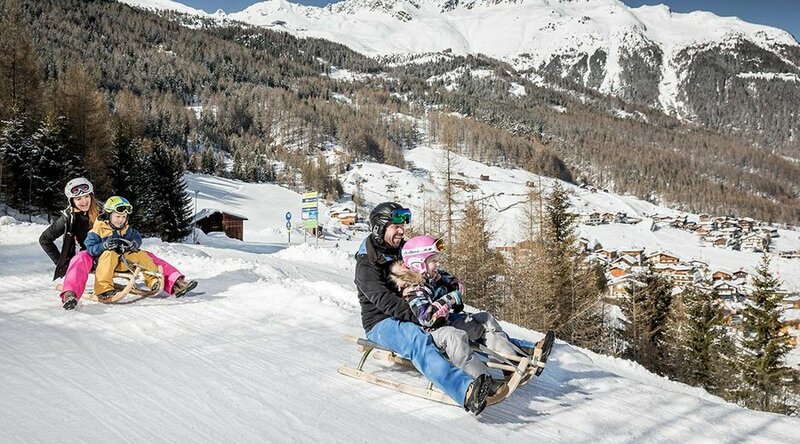 Tobogganing - a fun-filled winter activity for all the family! 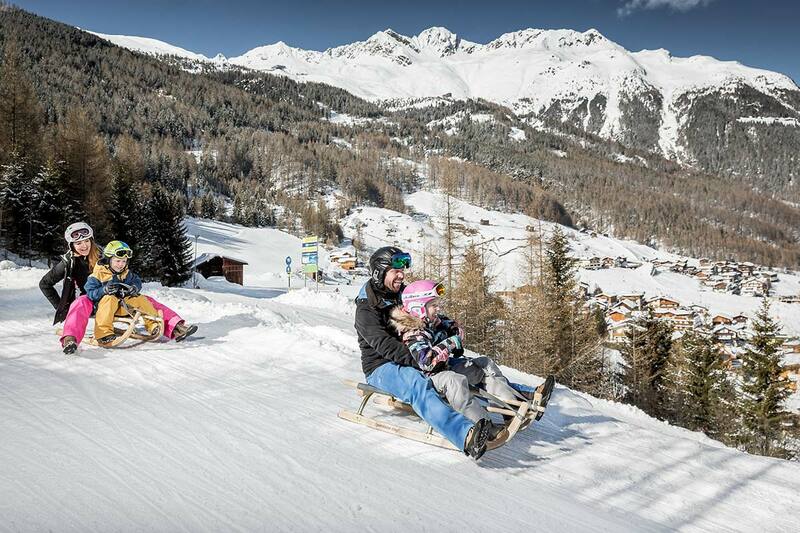 Suitable for grandparents and also the youngest guests. 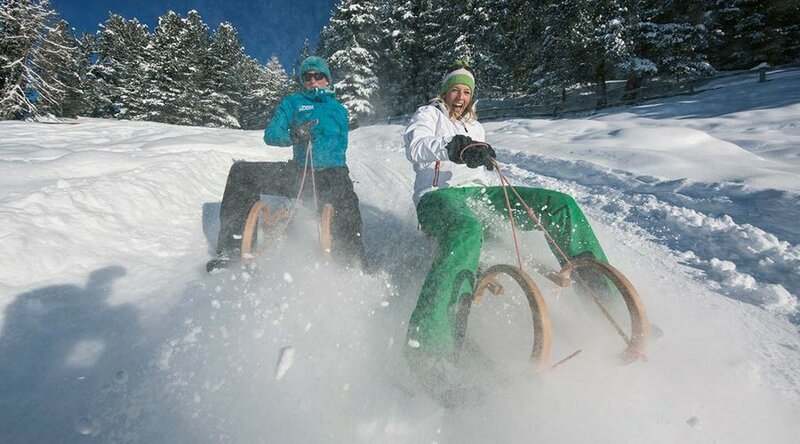 It requires no special experience and is great fun. 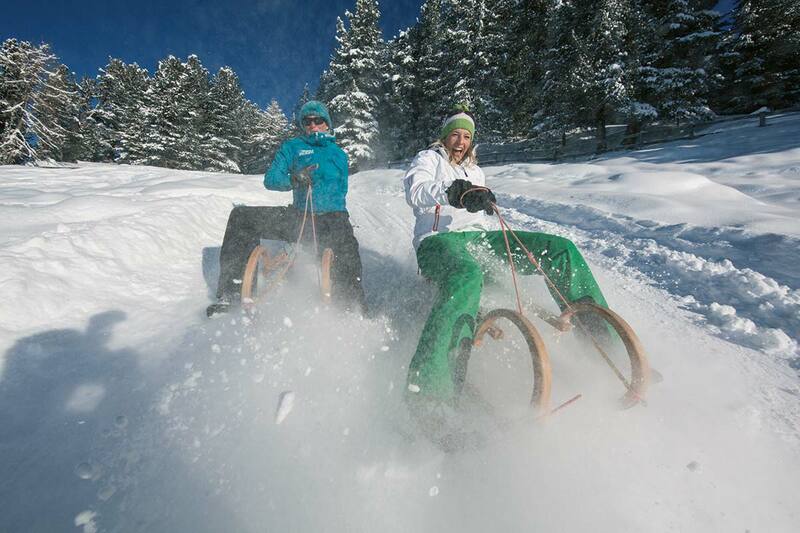 The surrounding toboggan huts can be reached either by an exciting winter walk or with special hut shuttles. 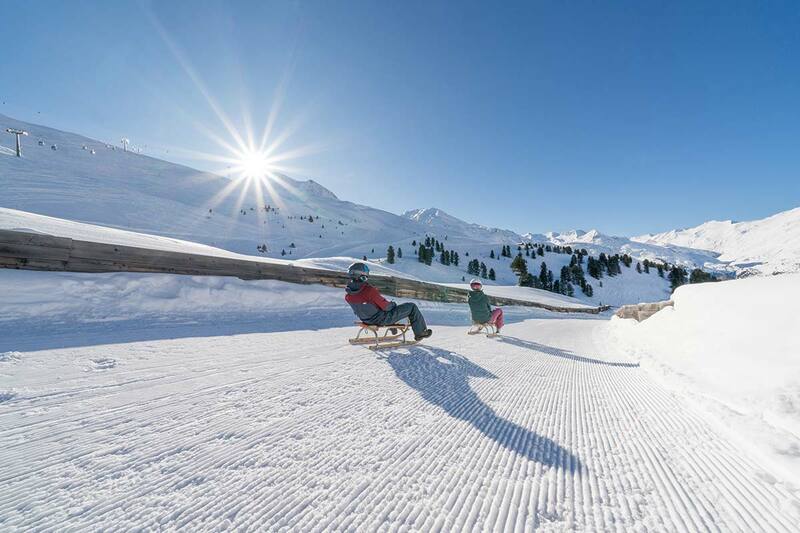 In part the toboggan runs are also illuminated by night. 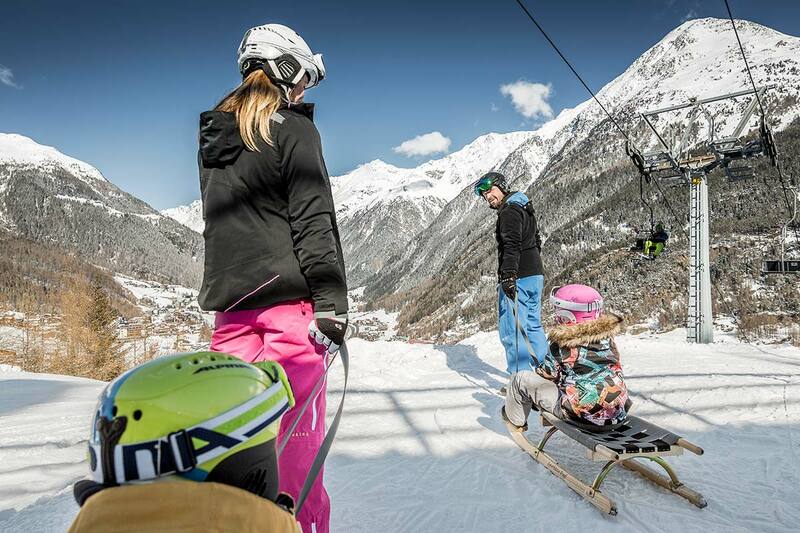 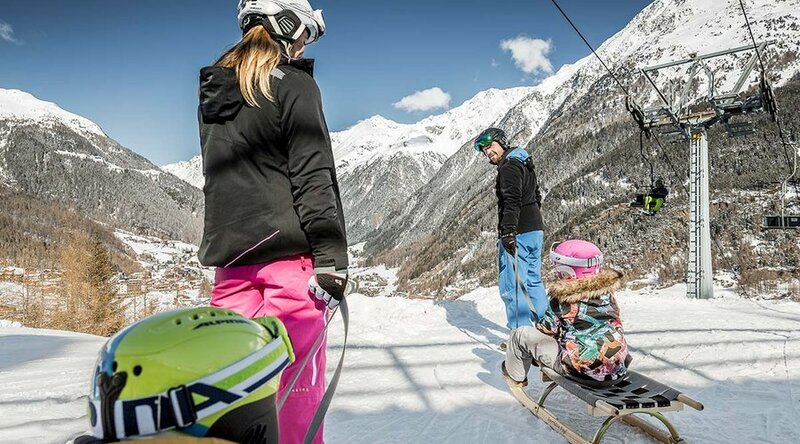 SPECIAL TIP: the new toboggan run in Sölden can be reached by skibus (line 50) every 20 minutes. 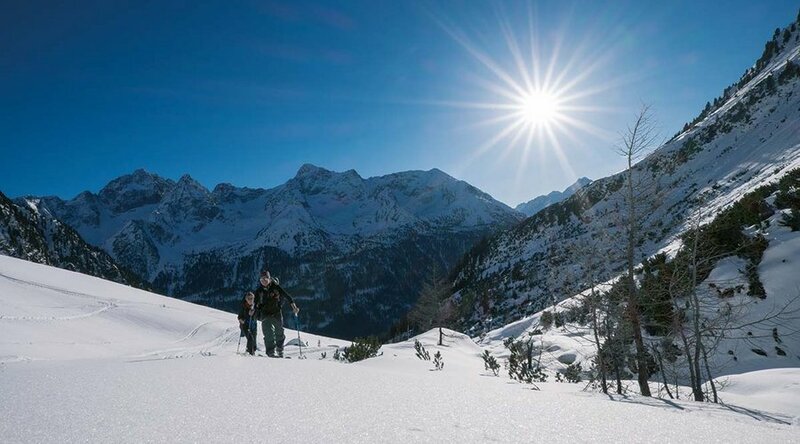 On a breathtaking ski tour you get in close touch with nature. 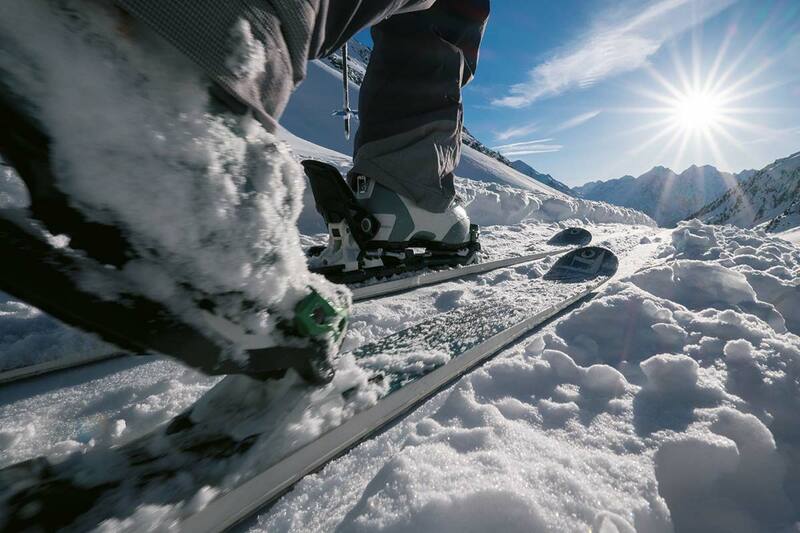 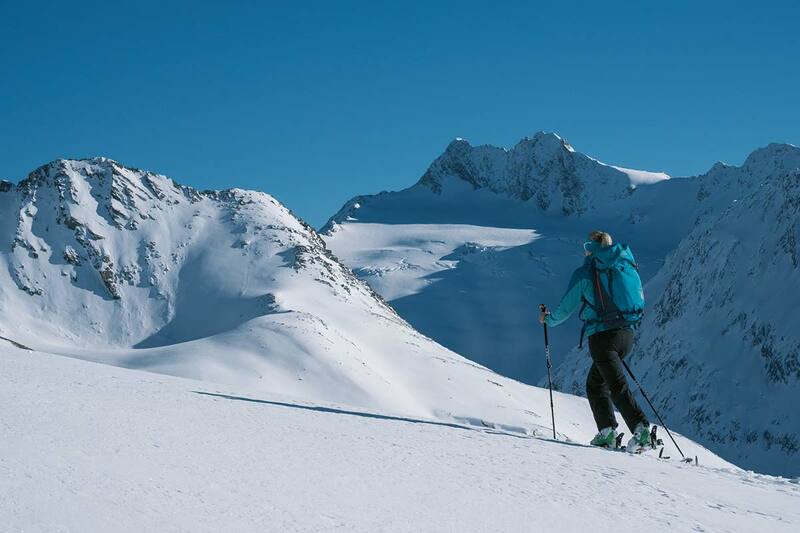 Enthusiastic ski mountaineering fans already know that the Ötztal is a real ski touring heaven. 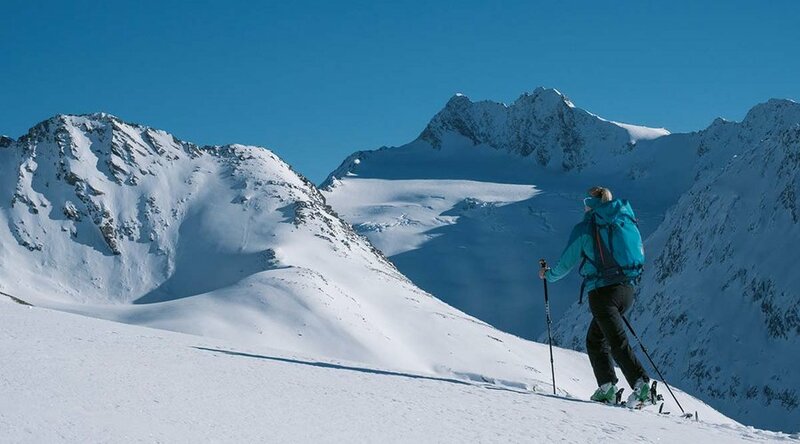 Here you experience the most beautiful summit ascents and the most enjoyable firn and deep snow runs. 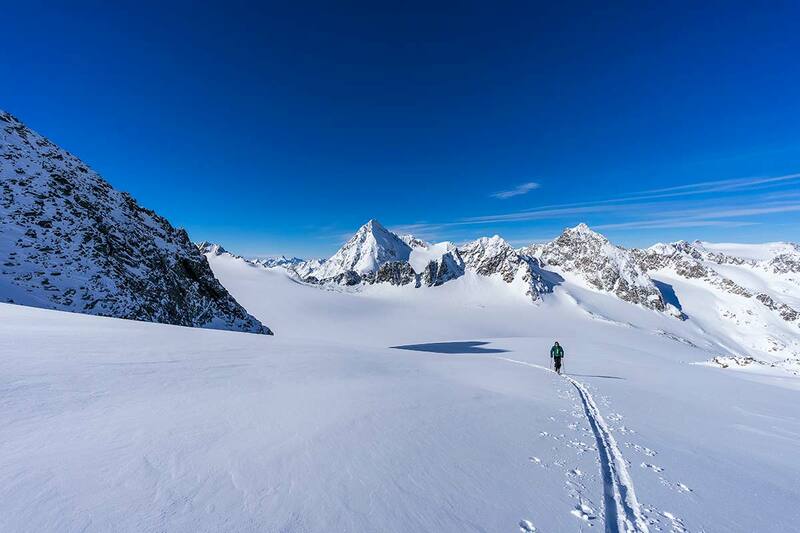 High up in the Ötztal mountains, every ski touring aficionado will find his personal mountain highlight. 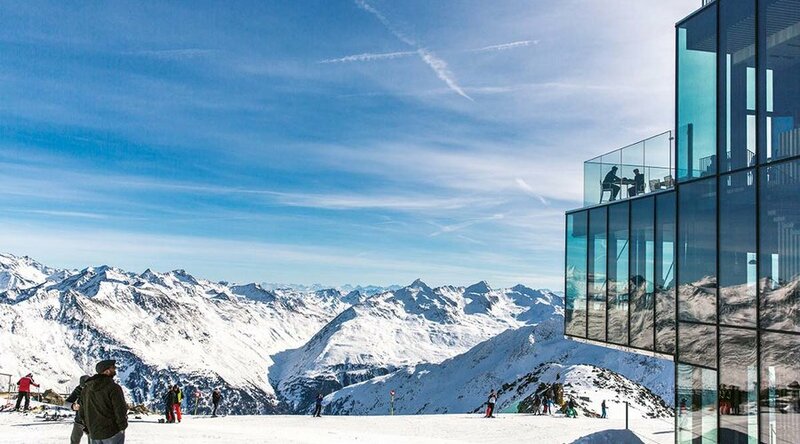 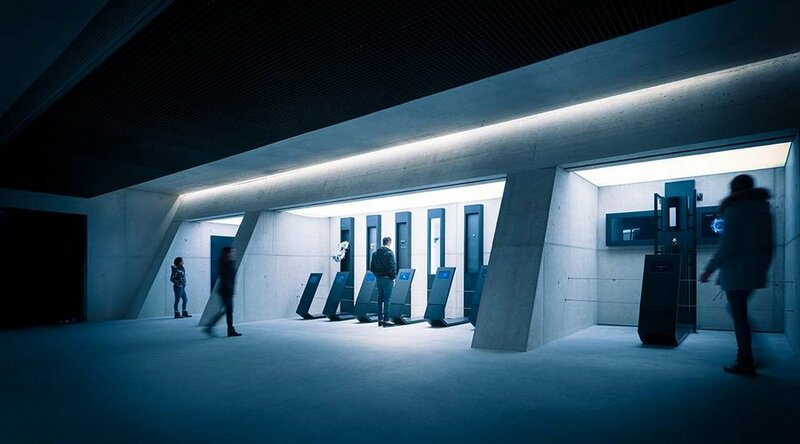 The brand new James Bond Installation in Sölden presents itself as a cinematic summit experience. 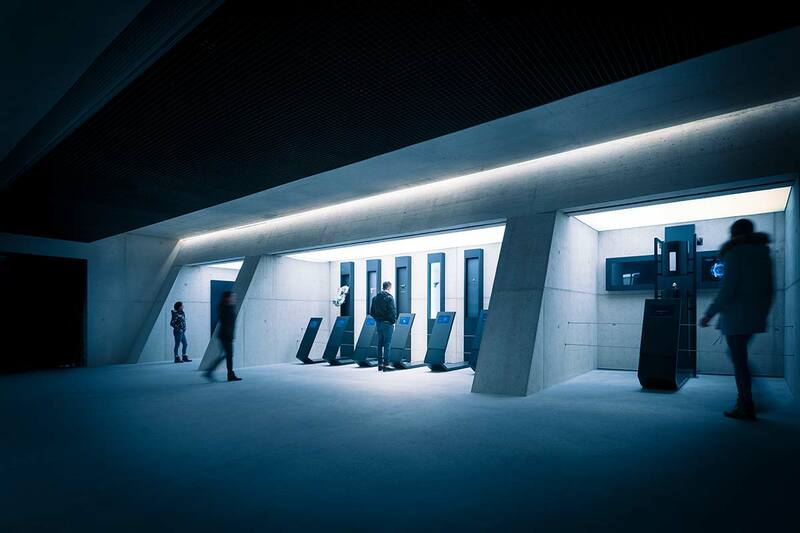 Where Daniel Craig was in front of the camera for Spectre, visitors now can experience an unprecedented highlight for film enthusiasts since 12 July 2018. 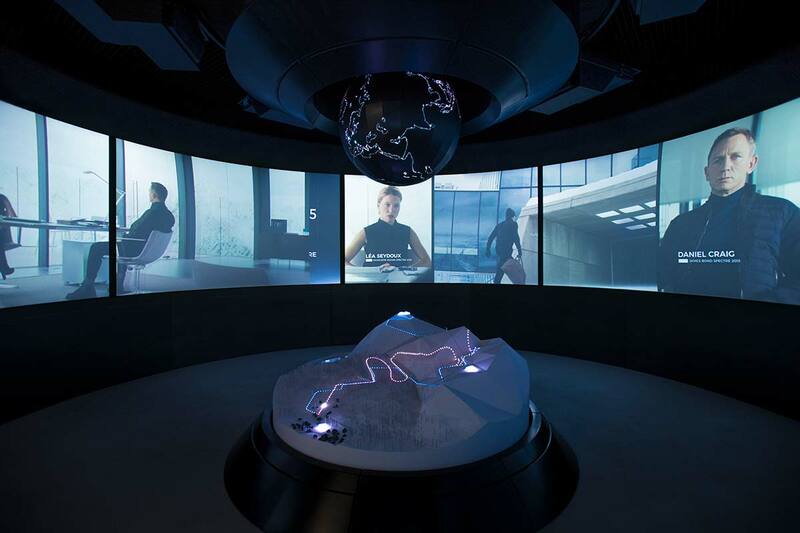 The exhibition leads deep into the cinematic universe of the planet's most famous secret agent. 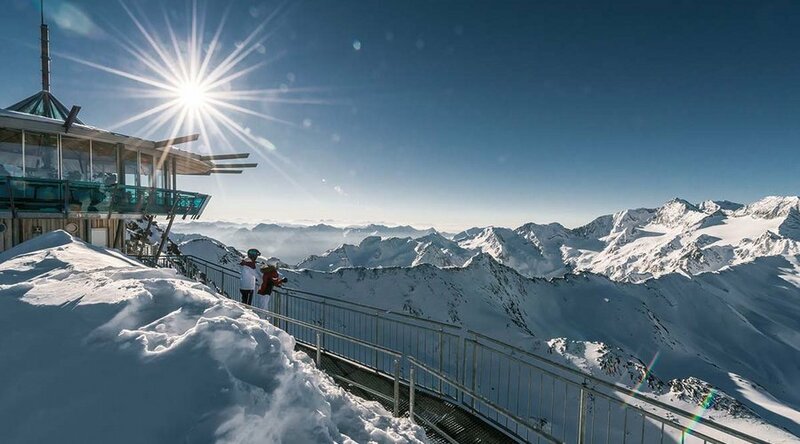 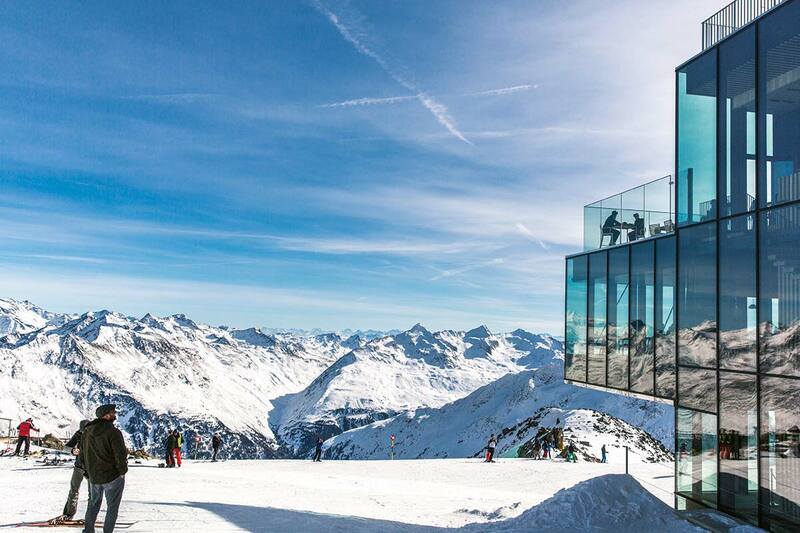 Just like legendary James Bond, the ice Q restaurant at Gaislachkogl peak also makes a uniquely presented 007 filming location. 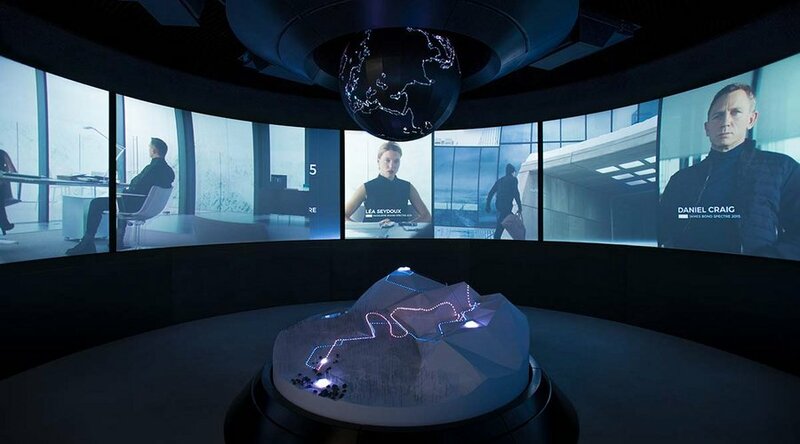 The glass cube of the ice Q has played a central role in the movie - not as a gourmet temple but as a futuristic clinic in which villain Christoph Waltz had evil intensions.